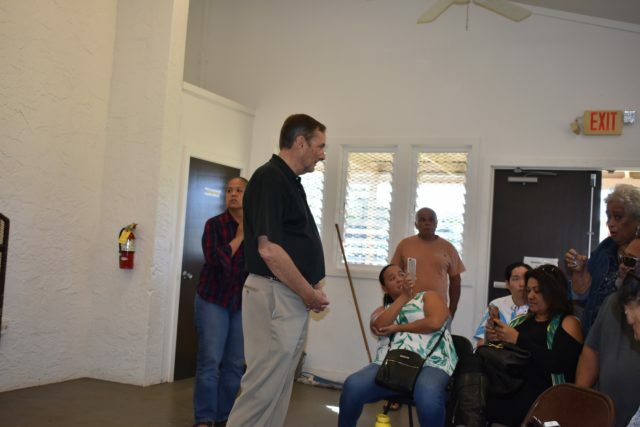 PUNA, Hawaii Island — Alaska Aerospace CEO Craig Campbell managed to smile through most of an angry meeting with a standing-room-only crowd of Hawaiian homelands residents in Panaewa recently. The meeting’s topic was a satellite launch site that the company wants to build on W.H. Shipman, Ltd., land near Panaewa. No one at the meeting spoke in support of the project; some said there was nothing the company could do that would change their minds. “I’m fine. I’ve done a lot of public meetings before,” he said afterward. He said the audience had been “very nice” and that the meeting had provided valuable input about what would need to be presented at the company’s first “public meeting,” which will be held on Wednesday from 5 to 7 p.m. at the Naniloa Hotel on Hilo’s Banyan Drive. Part of the storm that Campbell weathered at the Jan. 26 Panaewa meeting was built of past frustrations. 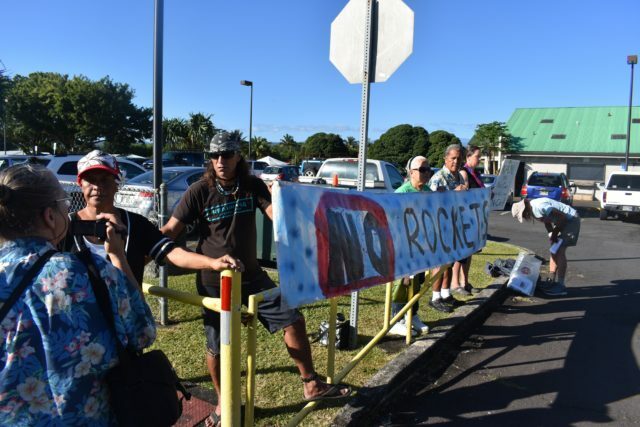 Demonstrators against Alaska Aerospace’s Puna spaceport proposal outside the meeting at Panaewa Community Center. “We are surrounded by pilau,” said Keaukaha resident Maile Luuwai, using the Hawaiian term for bad or rotten things. HIs community is near Hilo International Airport, the Port of Hilo, the Hilo landfill and other noisy, polluting facilities — all built on Hawaiian homelands. Some of those facilities also encroach on Panaewa, the adjacent Hawaiian Homesteads community that would be about 3 miles from the proposed spaceport. Residents of both communities worry that the spaceport’s noise and pollution could add to the cumulative impacts of all their other commercial/industrial neighbors — in addition to the effects of the launches, fuel for the rockets may be stored in some of those existing facilities and transported on already congested streets. 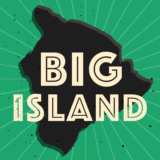 Big Island: Other Spaceport Plans Crashed — Will This One Fly? Past experience with those projects has undermined residents’ confidence that their government will protect them, and have fueled resentment that so many such projects have happened on Hawaiian homelands while some Native Hawaiians had died while still languishing on the Department of Hawaiian Home Lands’ waiting list for homes. “It’s sad to see a whole lot of Hawaiians who are not on their land, and you people who are here to make money,” said one speaker at the meeting. Several people also brought up Native Hawaiians’ experiences with the University of Hawaii’s management of the telescopes atop Mauna Kea. That all started, they noted, with one or two telescopes, but more and more were added. “When they told us, ‘we’re only going to put a little launch pad,’ we’ve heard that story,” said Luuwai. UH Manoa, through its Space Flight Lab and Hawaii Space Grant Consortium, is one of the main proponents of the spaceport. The other is the Hawaii Department of Economic Development and Tourism, which has established an agency called the Pacific International Space Center for Exploration Systems, headquartered in Hilo. PISCES arranged the Panaewa meeting, originally inviting only selected leaders from the two communities, but some of those leaders invited more people. 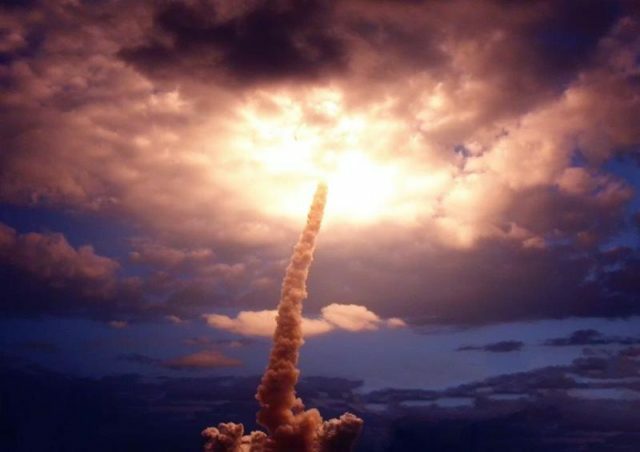 A Venture class Rocket Labs Electron lifts off from a launch site in New Zealand. Alaska Aerospace would like to launch small rockets such as this from a spaceport in Puna. The proposed launch site is about 3 miles from Hawaiian residents in Panewa Farm Lots. According to Shipman CEO Peggy Farias, the site is about a mile from the Mauna Loa Mac Nut Factory, and a mile and a half from the Shipman family compound at Haena Beach on the Puna Coast. Campbell promised to have maps pinpointing the location at Wednesday’s meeting, which will be conducted open house-style, with a series of “information stations” where company spokespeople and displays will address various aspects of the project. One thing that won’t be at the Wednesday meeting will be microphones. Campbell said only written testimony would be accepted. “When we come back they’ll actually be able to see what they wrote, and see how we address that,” he said. The company has been preparing for the Wednesday meeting since 2016, when, Campbell said, he put Jackie Hoover, executive director of the Hawaii Island Economic Development Board, “under contract” to conduct a series of “small group meetings” about the project. 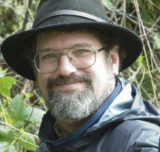 Opponents of the project haven’t had two years to get ready, but they’ve been putting the days since the Panaewa meeting to good use with a social media campaign against the site, contacting native groups in Alaska about what they said was a rocky relationship with the company, and researching Alaska Aerospace’s history. Environmental activist Koohan Paik-Mander, for instance, has been going over testimony that Campbell gave to the Alaska Legislature. “The whole purpose of the testimony was to justify the tens of millions of dollars that Alaska Aerospace had gotten off of Alaska taxpayers,” she says. In that testimony, Campbell justified Alaska’s expenditures by pointing to millions of dollars in federal defense contracts that the company had drawn to the state for missile launches. But the state cut off the company’s subsidies in 2014, forcing it to look elsewhere for revenues. Other spaceport opponents found Alaska Aerospace’s board meeting minutes online, and found out that while the company was seeking money from the Hawaii Legislature to pay for the environmental assessment here, it was also examining a possible launch site on Saipan in the Commonwealth of the Northern Marianas Islands. When Hawaii authorized money for the EA, Alaska Aerospace tried to use that to leverage aid from the Marianas government. “The Governor was advised that Hawaii appropriated $250K into the environmental process and has taken the lead in developing the project. For AAC to proceed in the CNMI, a partnership with CNMI must be formed which needs to be led by the Governor’s office,” the minutes reported. “They’re looking for a new government entity to leech off of,” said Paik-Mander. Craig Campbell, left, CEO of Alaska Aerospace, addresses local residents at the Panaewa meeting about a proposed spaceport. Given its history with Alaska, the feds, Hawaii and the CNMI, could Alaska Aerospace survive without government subsidies? “Absolutely,” said Campbell, pointing to small commercial satellite launch companies, at least three of which, he said, were already interested in launching with his company. The company would only consider a Northern Marianas site, he said, if the EA in Hawaii found significant impacts. That EA process, beginning with the March 5 meeting, will examine 14 possible areas of impact, including biological, economic and cultural effects. For instance, Farias noted that nene geese were nesting at Haena and may be nesting even closer to the project. Campbell said that launches would happen about 24 times a year. Some months may have more than two flights, others less. He also said that typical launch windows at the Kodiak site were three to four hours, but his company was working to get Hawaii windows down to two to three hours. Campbell said the minutes were inaccurate. “It (the EA) can’t be done that way. It has to be done through the state process and the federal process,” he said. He also noted that DBEDT, not the University of Hawaii, had gotten the money for the EA. Update: The legislative hearing mentioned below has been postponed. Meanwhile, at 3 p.m. Wednesday, the same day that Alaska Aerospace will be holding its “open house” in Hilo, the Senate Committee on Energy, Economic Development and Tourism will hold a hearing on Senate Bill 999, which would consolidate PISCES and the DLNR’s Office of Aerospace Development into a single agency. The Hawaii Aerospace Development Corporation would “grow investments and job opportunities in the aerospace industry and help develop a skilled workforce for the aerospace industry,” including issuing special purpose revenue bonds and acquiring property for aerospace projects, according to the measure. Opponents have been scrambling to prepare responses on both fronts. “There is no way opponents of the rampant militarization of Hawaii can be two places at once,” said Paik-Mander. Campbell maintains that, while his company will continue to do military and other government launches in Alaska, its Hawaii facility was deliberately designed to be too small for anything but commercial launches.